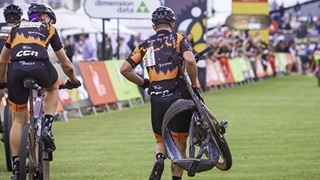 Christmas comes early with Black Friday retail mania and for South African mountain bikers it’s an opportunity to buy some expensive bikes at almost cost price. Black Friday can yield bargains. But it can also see you essentially purchasing older inventory. The bigger an apparent discount, the more likely you’ll only be able to choose from an odd size (something either very large, or comically small), or a product which simply hasn’t proved popular. Here are some of the better bike deals we’ve seen. Popular with riders recovering from injury or simply intent on maximising their descending fun without suffering all the ascending fatigue. 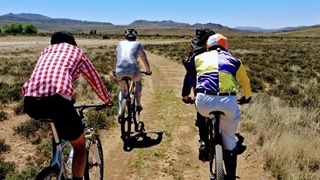 Lithium batteries multiply the energy from your pedal inputs to make E-Bikes capable of squeezing more riding miles into a smaller time window with a lot less rider effort. 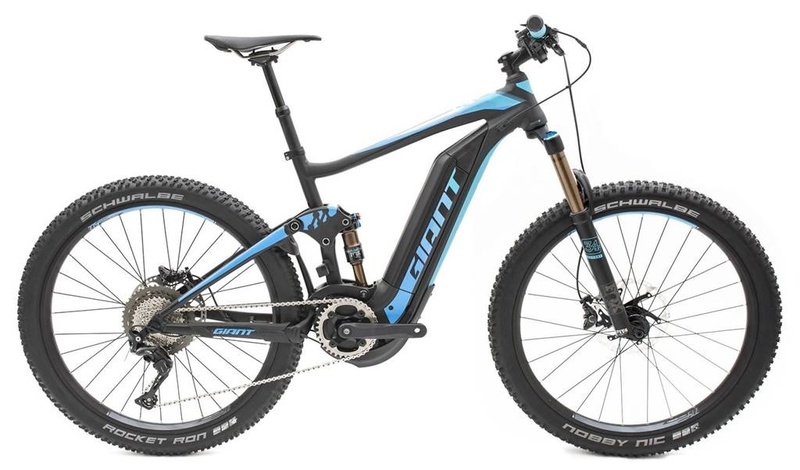 This Giant Full-E Pro is built with mostly mid-range Shimano XT components and some choice suspension bits. Featuring 140mm of suspension travel front and rear, using a Fox Factory 140mm fork and a DPS Factory large volume EVOL shock, you’ll roll down the most technical trails without issue. 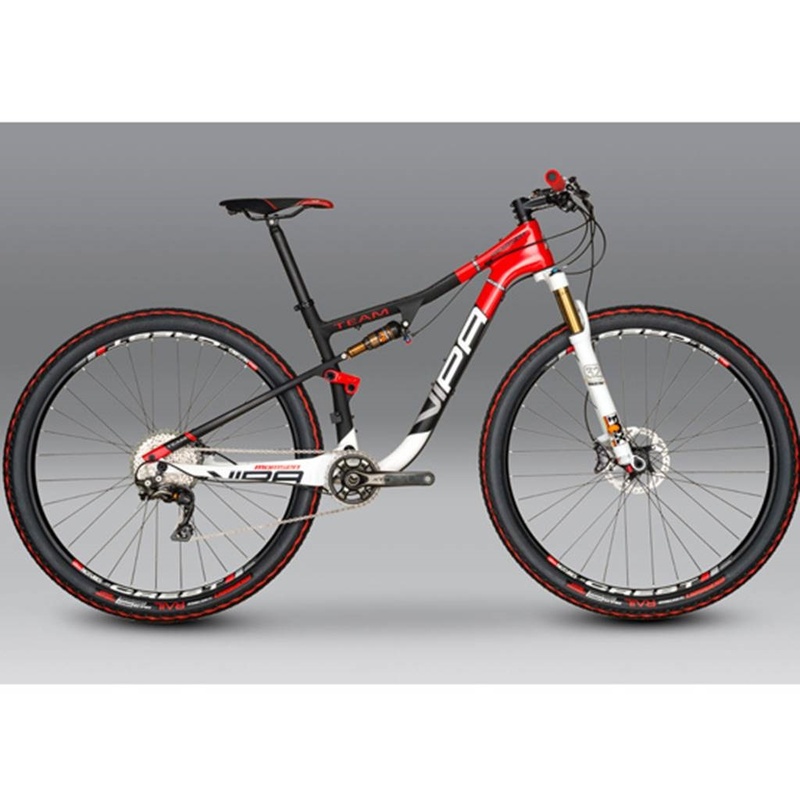 Momsen is a local bike brand from Port Elizabeth and its breakthrough dual-suspension 29er design was the Vipa. The frame’s 80mm rear-suspension linkage is the work of legendary Pietermaritzburg mountain bike designer, Patrick Morewood, and it crucially homes two water bottles within the frame – a must for those long training rides and 100km racing days. 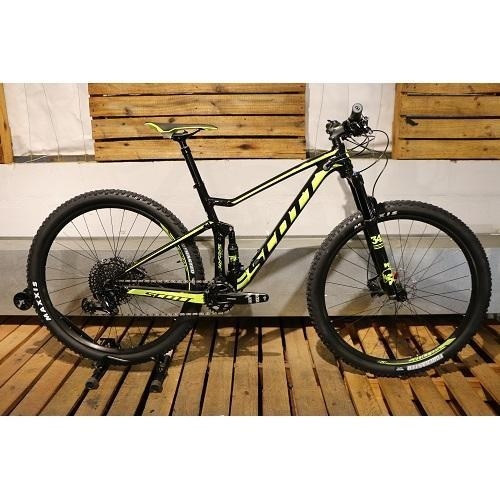 An example of older inventory being cleared from the 2016 model year, this Vipa Team edition is fair value for those seeking a dedicated stage racing weapon. The build features high-end Fox suspension components, glistening with the brand’s iconic low-friction Kashima coating. Although the latest Scalpel was recently launched, featuring a completely redesigned version of its iconic Lefty fork, the 2017/18 bike is still a very capable gravel mileage muncher. 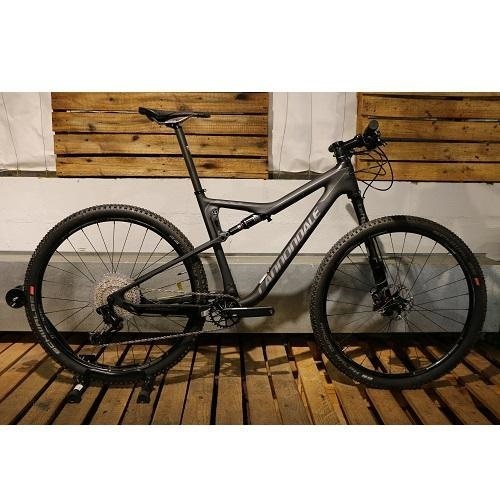 Its carbon frame is one of the lightest and running a 1x12 SramEagle drivetrain, you’ll have a generous spread of gears to grind your way up those agonising training climbs and stay with the batch on those high-speed gravel road liaisons. The Swiss mountain bike brand overhauled its popular Spark models at the beginning of 2017, moving the rear shock position from a top-mount to a lower rocker-link design for better weight distribution. Quality 120mm Fox suspension bits front and rear make this a great all-round trail bike, capable but not too precious if you do crash and scrub it across some rocks – thanks an aluminium frame, which should prove more dent and impact resistant than carbon, if not quite as light. 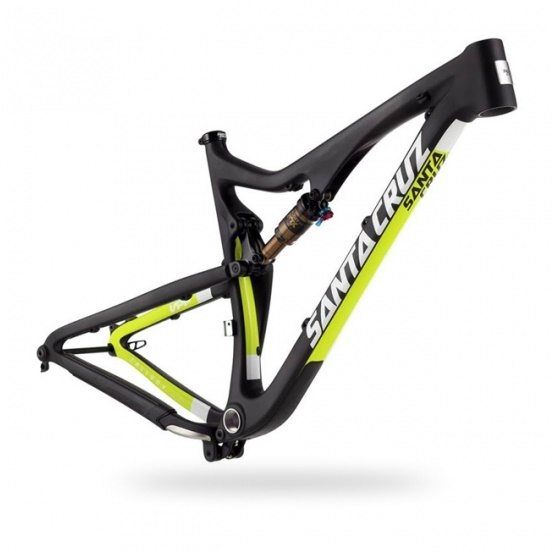 The midweek training bike of choice for South African multiple world champion Greg Minnaar, the 29er Tallboy revolutionised Santa Cruz’s ownership profile. 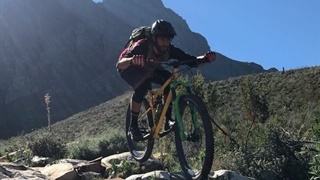 Tallboys are renowned as exceptionally comfortable long-distance bikes, which are also hugely capable in technical terrain. Seeking to build over those components you’ve collected over the last year or two onto a frame? This 2016 model year deal could prove enticing.